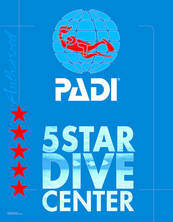 Scuba Monkey Dive Center is proud to be a PADI 5 Star Dive Center but why PADI? Recreational scuba diving service providersISO 24803Dive Center or ResortProfessional Quality and SupportJust as scuba divers must earn PADI certifications, PADI Instructors must complete a development program that sets the industry standard for scuba instructor training. Each new PADI Instructor demonstrates a thorough knowledge of the PADI System and the ability to conduct PADI programs by meeting specific criteria. Before earning the PADI Instructor rating, all candidates are evaluated by a select group of PADI-employed Instructor Examiners. This ensures that the evaluation process is objective, fair and consistent worldwide. 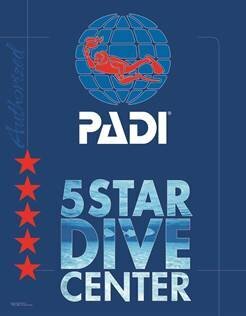 This is another way that PADI training stands above others in the dive industry.